Explore the best Annapurna trek routes in the Himalayas. Top of the World - Top famous trekking in Nepal. Gokyo Treks & Expedition is a best trekking agency in Nepal that specialize gokyo lakes trek, Everest base camp trek, annapurna circuit trek and other most popular nepal trekking packages in low price. It is an adventure trekking - tour operator company focus for all kids of soft to extreme adventure trek tour activities towards the Himalayas. 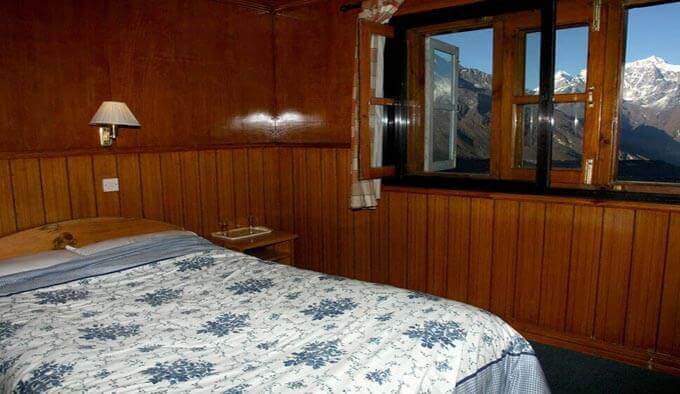 The gokyo trek agency is the team of high skilled mountain trekking guides. It is guide owned company and our trekking experts recruited from the various trek routes to satisfy its client providing the best services available in Nepal. It is located in the best busiest tourism town in Nepal that serve the top quality service to its clients for their fulfillment. In addition, Gokyo Trek Nepal is a trusted and registered tour agency under the law of Nepal that helps visitor to know about tourism in nepal, Nepali culture, tradition and local tribes. 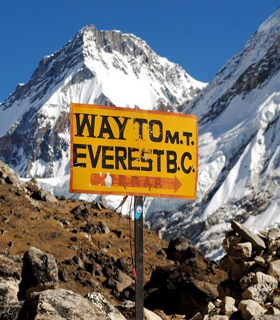 Moreover, we offer you several travel activities such as trekking in Nepal, tour and holiday within lowest cost. Most popular trek & holiday packages. No middleman. Guide owned company. 99% very happy & repeated customers. 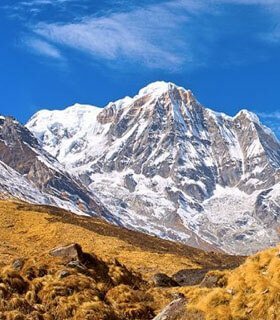 Luxury trekking or Comfort trekking in Nepal, design to experience the height of the world with fascinating mountain view and explore the culture of warm welcoming people. Mardi Himal trek is wilderness trek located in the hidden annapurna treks nepal. 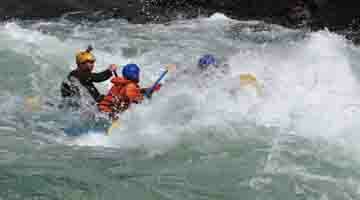 It is possible to do as a community based lodge trek. 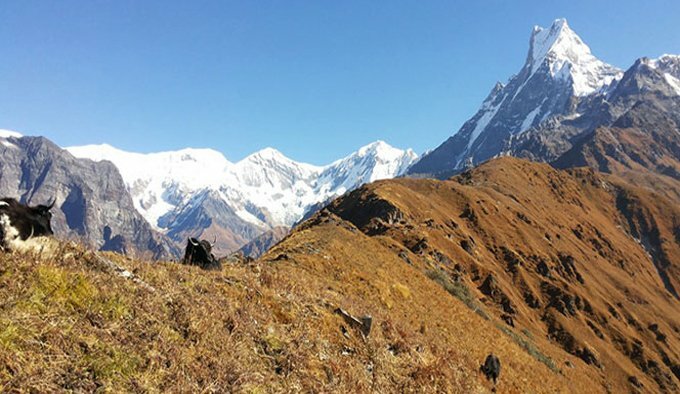 Hike to mardi himal is a new promoted soft adventure hiking destination freequented by Nepali trekkers. 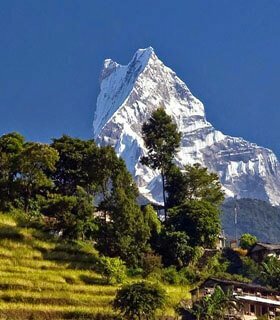 Mardi himal hiking route often quiet and lonely because of less tourist traffic in terms of less promotion but the landscapes, natural and cultural diversity is amazing. 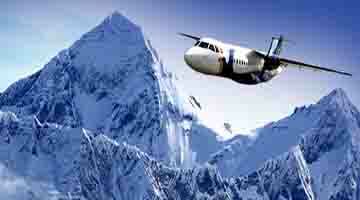 Visit mardi himal, get in touch with us for special discounts for your vaccation in Nepal. 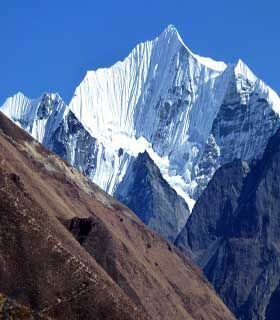 Let's explore mardi himal trek and experience the best travel hospitality travelling with gokyo trek Nepal agency experts. 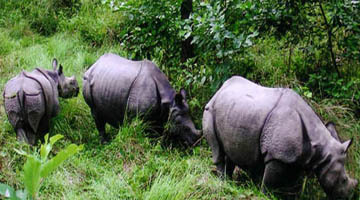 Wildlife safari tour in most popular National Park and experience the Tharu - Terai culture of southern Nepal. Make it happen with Nepal local tour operator agency gokyo trek. 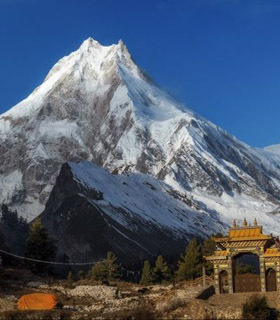 Get a glimpse of the tallest Himalayas including Mount Everest, Mt. Lhotse, Mt.Cho Oyu and more... just within one hour seating into the aircraft. Get an experience of a thrilling adventure river rafting in Nepal together with Bird watching and enjoy the world class adventures!. Paragliding have been offering tandem flights, cross country mountain flight, instruction and flying tours in Nepal Himalayas. Check out the discount deals.